Posted by IWB in Honda. Honda once again occupy the top position in the Canadian market, reclaim the honor for the first time in seven years. 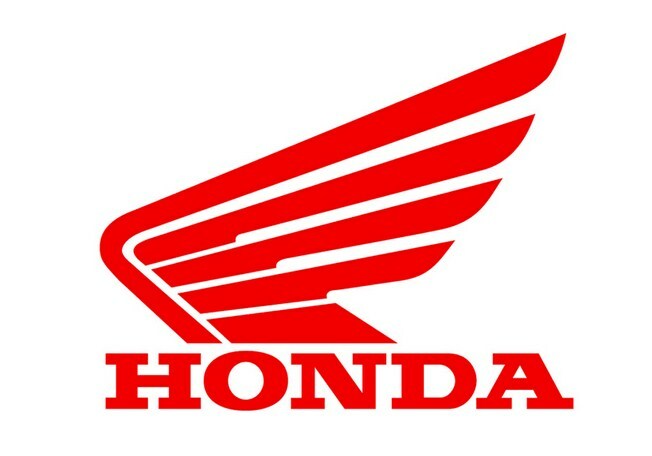 Take control nearly 20% of the market share, Honda Canada sold 10,930 motorcycles in 2014, 10% more than its nearest competitor …..
Now it more likely TG media wannabe than another commonly local Blog as you have had! di kanada cuma jual 10 ribu unit motor dah juara 1. kalau disini sih posisi buncit. Why Suzuki Burgman200 very hard to compete??….. Honda Canada sales increased rapidly….!! Counter Steering, Buat Touring dan Trackday Sih Oke, Buat Harian?? Bagi lady biker….motor juga bisa dijadikan sebagai sarana show off? ?